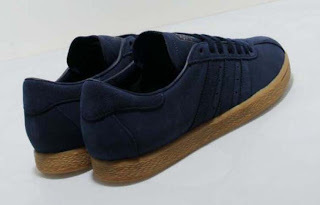 First released in 1978, from the adidas Originals archive, these size? Exclusive Tobacco are presented in a relatively lightweight and slim-lined silhouette that benefits from the comfort of a rubber cupsole unit. 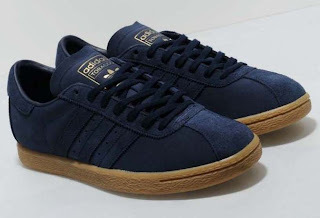 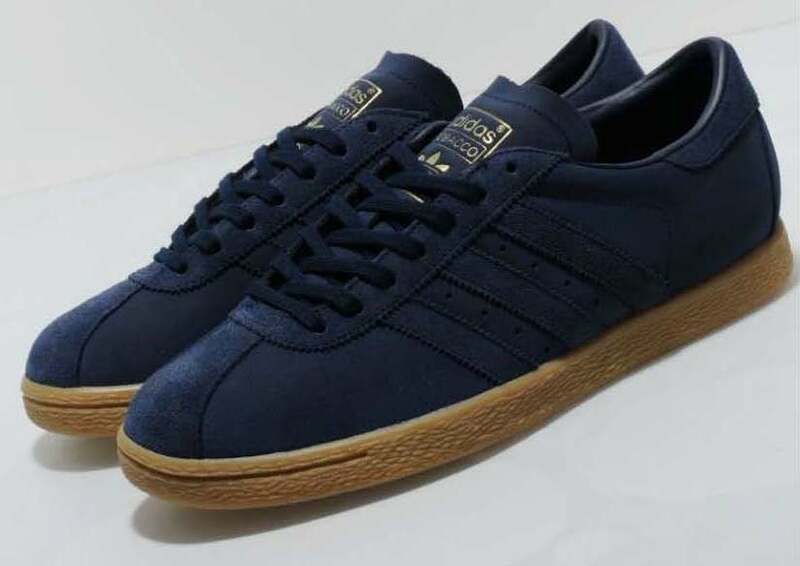 They feature a navy upper with premium tonal leather stripes, heel panel and embossed adidas branding on the thinly padded tongue. 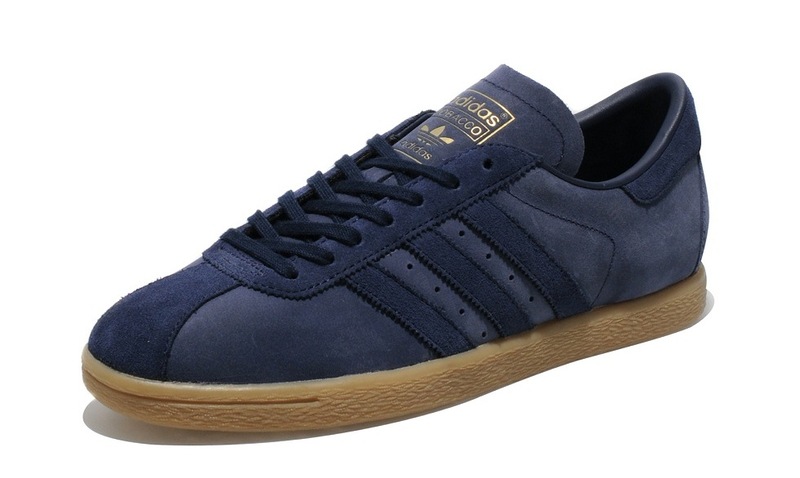 It also includes a premium leather lined inner with a branded insole.